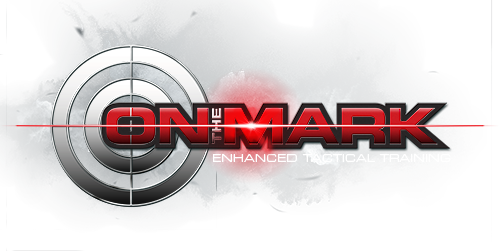 On The Mark Enhanced Tactical Training offers Texas CHL/LTC courses and gun training courses in Lubbock, Texas. Requires 4 to 6 hours, and includes a written examination and shooting efficiency demonstration. You must pass each with a score of 70% or better. 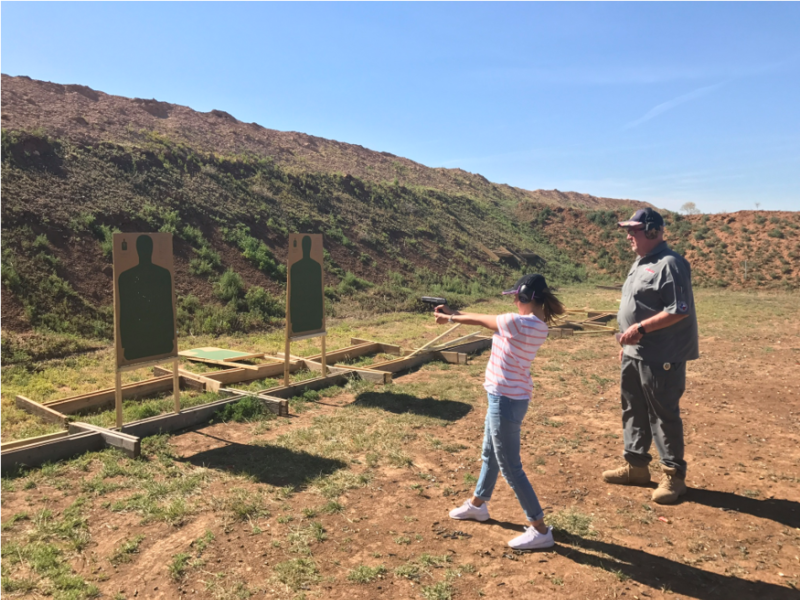 This includes everything listed on the CHL class and also includes a 30-minute training session on the Interactive Shooting Range at a pre-scheduled time before the CHL class. 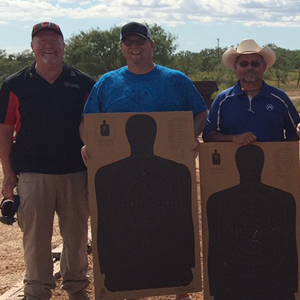 Below are a list of our next scheduled License to Carry/Concealed Carry Course. Please click on the desired date to reserve your spot! Our school safety training course is scheduled individually with each school. Please call us or send us an email to get more information regarding our school safety training classes. 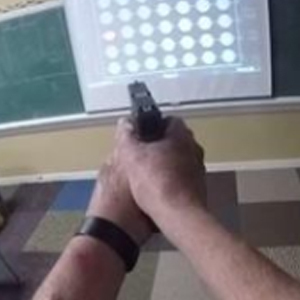 HOUSTON, Texas (KTRK) — Before certain Texas teachers are able to bring guns to school, they must complete a training that works on accuracy and mental focus. 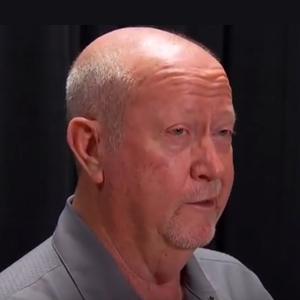 LUBBOCK, TX (KCBD) – As President Trump calls for some school faculty members to carry firearms, Lubbock’s Guardian Security is getting calls about school safety training that places educators in those difficult situations. As the debate to arm teachers in classrooms continues, NBC 5 heads to a Texas school that’s already been arming school employees for more than a decade with the help of Guardian Security and On the Mark.